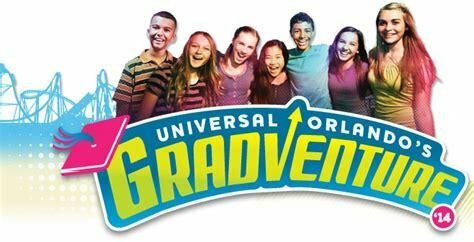 The 8th grade team is planning an end of the year trip for all 8th grade students for Friday May17, 2019 to Orlando, Florida for Gradventure. The following information listed below is the total price for each child. The fees associated with the trip include: the cost of chartered transportation, ticket/admissions into the attraction, and miscellaneous cost designated for tips and taxes if applicable. If you desire your child to purchase anything extra, you and your child will be responsible for those cost. · No more than 2 suspensions (ISS or OSS) for the rest of the year leading up to the trip (At the point you have received this letter). · No more than 1 failing (F) grade for the school year. · No more than 12 unexcused absences or tardies for the entire year. · No disrespect towards staff or your fellow peers. THERE WILL BE NO REFUNDS PROVIDED FOR ANY REASONS!!!!!!!!!!!!!! If you have any questions pertaining to the cost of the trip, please do not hesitate to contact us.